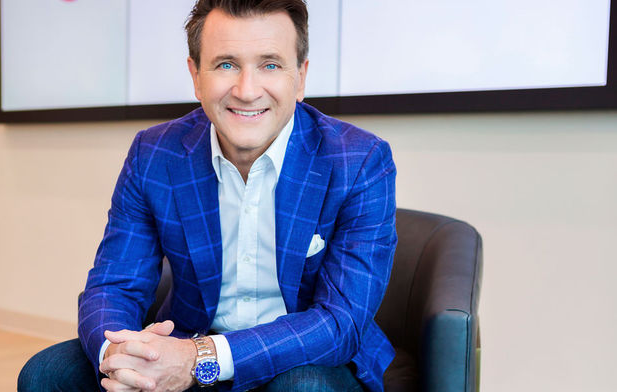 With a keen ability to interpret industry trends and understand enterprise security demands, Robert Herjavec, Founder and CEO of Herjavec Group and Investor on ABC’s Shark Tank, shares his expertise on how Canadian enterprises can secure their organizational data in today’s changing digital environment. Mediaplanet specializes in the creation of content marketing campaigns released through multimedia platforms. We provide our readers with insightful and educational content in the fields of their interest, designed to motivate them to act. 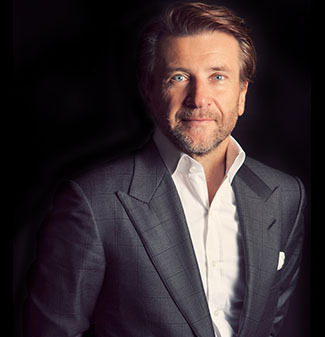 Our unique ability to pair the right leaders with the right readers through the right platforms has made Mediaplanet into the global powerhouse that it is today. We continue to expand our network of partners through the shared interest of providing our readers with the best experience possible.